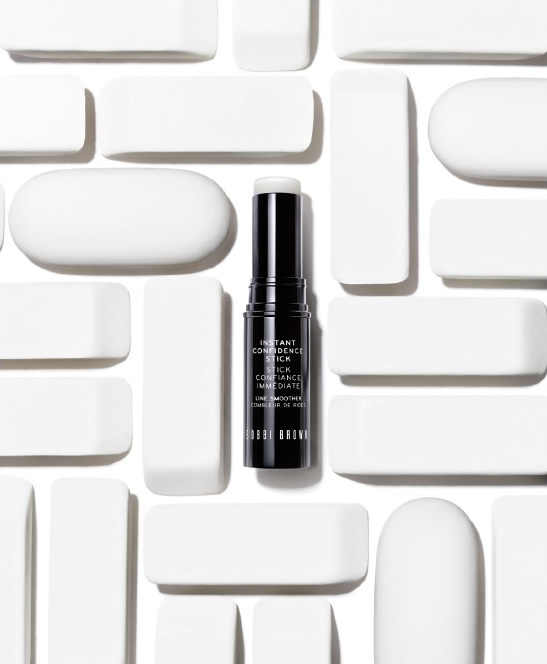 We love Bobbi Brown and so we’re always excited when she launches new products for the season. This month its all about the Spring Summer Beauty Favourites and top cover ups for your skin, especially when those nights start heating up. A fantastic new collection of sumptuous and sultry shades of Beige, Bahama Browns, Uber Rose, Tahiti Pink, Flame, Plum Brandy’s & Deep Reds, perfect for bringing a out the summer glow to your skin. From nourishing lip colours to magic retouching wands, shimmer-infused cheek blush to natural looking flush – Bobbi Brown has it all to ensure you look warm & illuminated. A magic eraser for fine lines and wrinkles that makes them immediately disappear. No injections or fillers required. It’s an illusion of course, but it works. Put it on before or after doing your makeup and it’ll give you the confidence you need for the day. Head into store today to transform your Summer look with some added self-confidence and cool colour palettes.